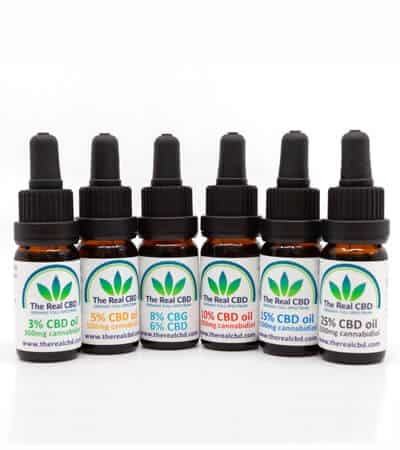 5% CBD oil with 200mg turmeric and black pepper is a combination of Cannabidiol, turmeric (also known as yellow root) and black pepper. This is a match made in heaven…… The black pepper provides a better absorption of turmeric through the body. The potential health benefits of turmeric (curcumin) include better regulation of inflammation. It can be used in the treatment of numerous inflammatory conditions for its anti-inflammatory effects. Turmeric is thought to slow down the inflammatory pathway. Turmeric’s anti-inflammatory properties have been compared to those of non-steroidal anti-inflammatory drugs (NSAIDS). Clinical trials have found it to be more effective than a placebo for relieving pain and swelling in people with osteo- and rheumatoid arthritis. For dosage please click here. Just like ordinary CBD oil, this special CBD Turmeric Oil can be dosed under the tongue, shake the bottle well so that all active ingredients are well mixed. Avoid spilling the oil on clothes. Because of Turmeric’s distinct orange colour it can be very hard to wash off clothes and will stain.